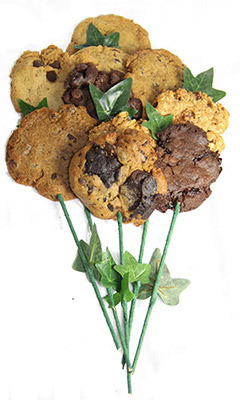 If you are looking for some egg free, dairy free, vegetarian, vegan or just want to try some awesomely good cookies, then please visit a vegan cookie company we like to recommend called Better Cookies.ca. They have many different flavours including Chocolate Chip, Chocolate Marble, Oatmeal Raison, Oatmeal Cranberry, Double Chocolate Chip and much more. They are a great way to add impact for a birthday, anniversary, to celebrate a great job or if you just want to say "thank you" to someone special. Ordering vegan cookies is simple. Select the packaging, types of cookies you want in the order, and any add-ons and let us make your gift of cookies a real hit. 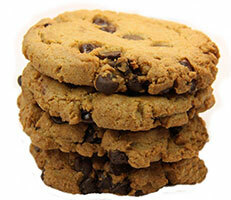 Visit Better Cookies.ca today to place your order.